For shoppers who desire power, capacity, and advanced safety, there is no better choice than the 2018 Chevrolet Tahoe. 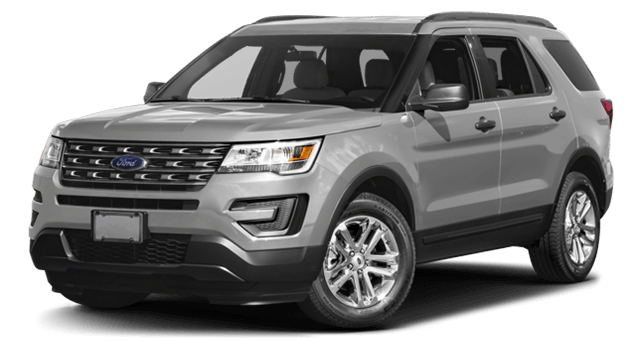 As evidence, we compared this Motor Trend favorite to a close rival, the 2017 Ford Explorer. 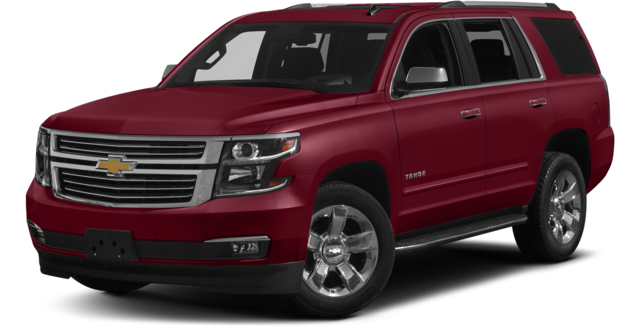 When it came to providing the advanced equipment that Naperville and Aurora, IL drivers needed, the Chevy was the clear winner, but keep reading and see if you don’t agree that when it comes to the features you want from an SUV, the Tahoe is the right choice every time. 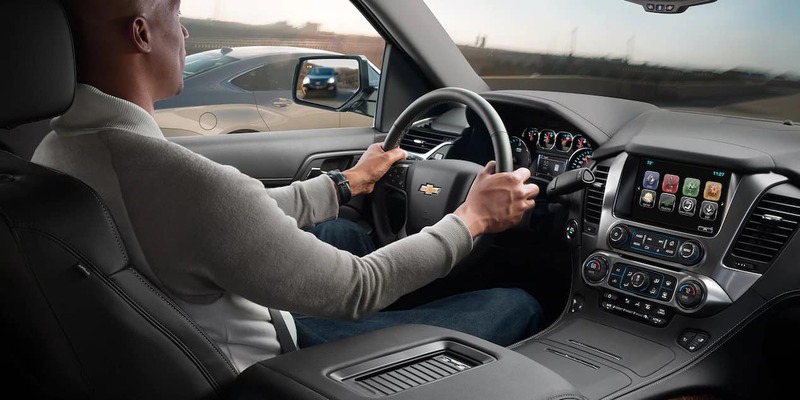 Drivers who want more room to move choose the Chevy Tahoe’s expansive interior with ample seating for as many as eight while the Ford Explorer provides enough space for just seven adults. 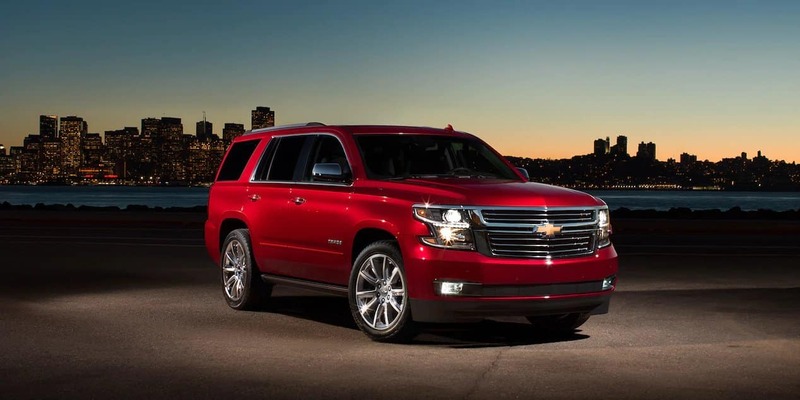 The Chevrolet Tahoe provides Aurora and Naperville drivers more room for gear as well with as much as 51.7 cubic feet of cargo capacity with the rear row laid flat and a maximum of 94.7 cubic feet with both rows folded. The Ford Explorer provides up to 43.9 cubic feet with the third row laid flat and offers a maximum of just 81.7 cubic feet. In addition to the advanced features like navigation and OnStar, and safety equipment like rearview camera and automatic collision preparation, the Tahoe is equipped with a rear-seat reminder. This new device is activated any time the rear doors are opened within a few minutes of the engine starting. When the driver reaches their destination and turns engine, they receive an audible and visual alert reminding them to check the back seat for small passengers. The Ford Explorer doesn’t offer a rear-seat reminder. The 2018 Chevy Tahoe is powered by a 5.3 L V-8 engine capable of generating 355 hp and 383 lb.-ft. of torque and a 6.2 L V-8 that promises 420 hp and as much as 460 lb.-ft. of torque. Ford Explorer drivers can choose from a 3.5 L V-6 that generates 290 hp and 255 lb.-ft. of torque, a 2.3 L EcoBoost I4 that creates 280 hp and 310 lb.-ft. of torque or a 3.5 L EcoBoost V-6 that manages just 365 hp and 350 lb.-ft. of torque. 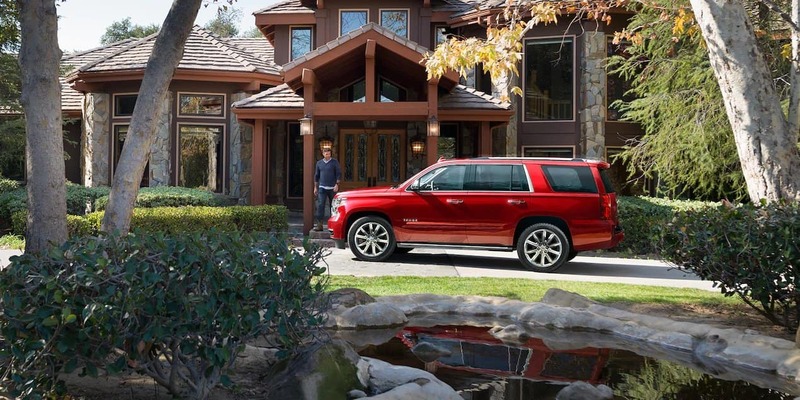 Explore the power and capability of the 2018 Chevrolet Tahoe and see why it’s a top pick over the 2018 Ford Explorer for Naperville and Aurora families. To schedule a test drive contact Chevrolet of Naperville at 630-357-6100 or visit us at 1515 West Ogden Ave. in Naperville, IL.